Welcome to the home of Champaign County Lacrosse. Are you interested in becoming a Lacrosse coach but don't know where to start? 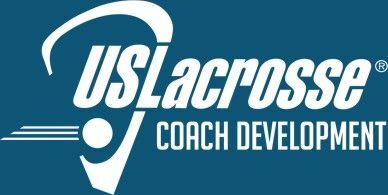 US Lacrosse has coaching clinics to help you develop the skills to become a successful Lacrosse coach. 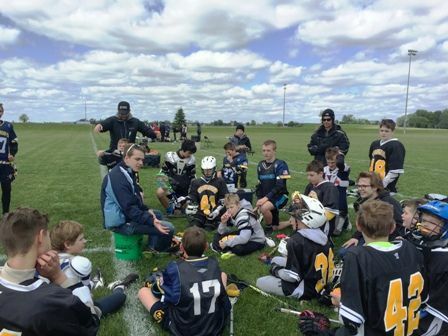 Champaign County Lacrosse is always looking for coaches for our teams. We are excited to announce some upcoming events. FREE Lacrosse clinic. From 1:00pm-2:30pm we will cover U8, U10 and U12 players. SUNDAY FEB 24th From 2pm -4pm @ The Illinois Fire Service Institute Auditorium in Champaign, there will be a Parents Meeting. We will be going over the upcoming season and will be able to answer questions. THURSDAY FEB 28th from 7pm-9pm @ Soccer Planet in Urbana, there will be a FREE Lacrosse clinic. After the clinic from 9pm - 10:30pm stay and watch an indoor scrimmage with our Summer League players. You can now support your Kings, help raise funds for upcoming seasons, and look awesome doing it. 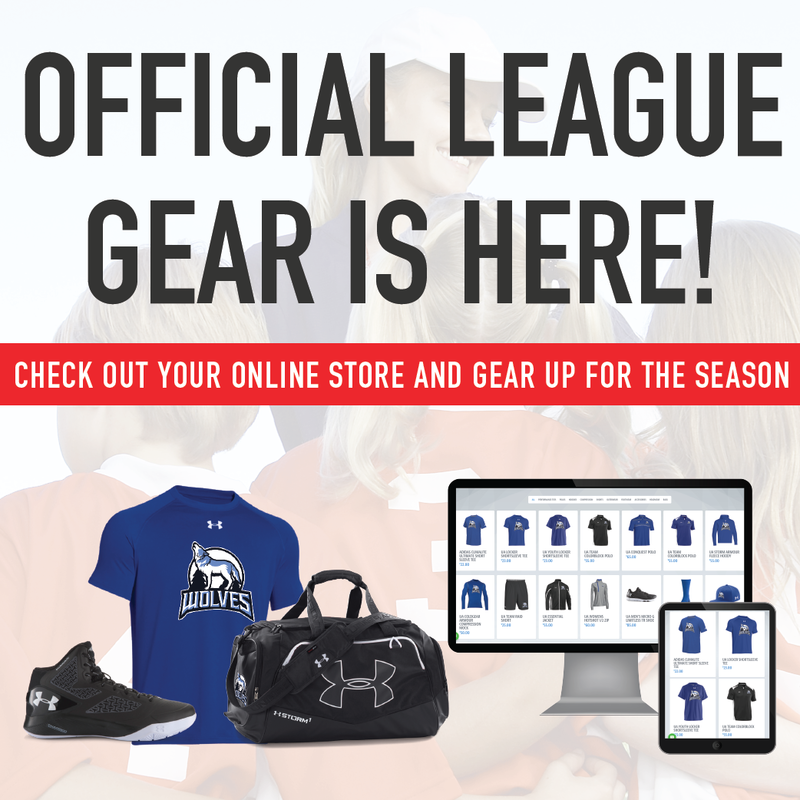 Champaign County Lacrosse now has a gear store thanks to SquadLocker. Grab your gear from Adidas, Under Armor, Nike and more. Follow us on Facebook, Twitter and/or Instagram to receive coupon codes when deals come around. Right now, get free shipping with a purchase of $125 or more. 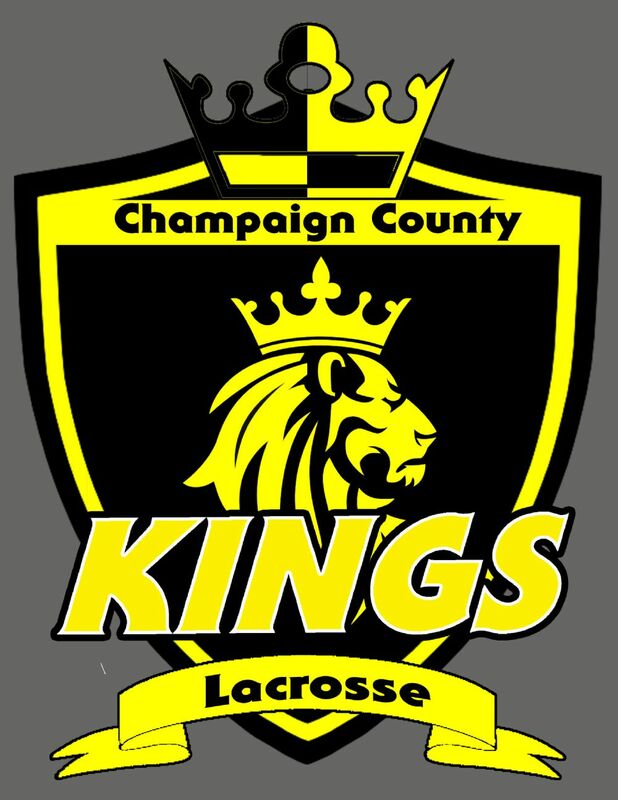 Champaign County Lacrosse gets 10% of each item we sell. This will help with operations within the organization. Welcome to Champaign County Lacrosse! We look forward to you joining us for the season. Here are some highlights to look forward to this season. An exciting, fast-paced cross-training sport! Certified US Lacrosse coaching staff. Pre-Season clinics for recruiting and skill building. No tryouts required. Each participant gets LOTS of direct instruction and playing time. 6 hours of weekly practice starting March 4th. Practices are structured for ALL levels of play. Physical conditioning for power, strength, speed, balance, agility, coordination, and endurance. Indoor classroom-style chalk talk instruction in addition to outdoor practices. U of I Lacrosse team involvement. All this and more you can look forward to. Won't you come and join us this season?